Benares is older than history, older than tradition, older even than legend, and looks twice as old as all of them put together. Kashi, in the days of yore, was cradle of Indian Vedic culture. More often than not, the name of Kashi is mentioned throughout our Vedas. The holiest city of all, Varanasi, today is a melodious cacophony of its historical fragments and contemporary existence. Shrinking narrow lanes, squeaky honking of tuktuks, betel leaf stained walls and filthy streets are now sadly taking away its charm. 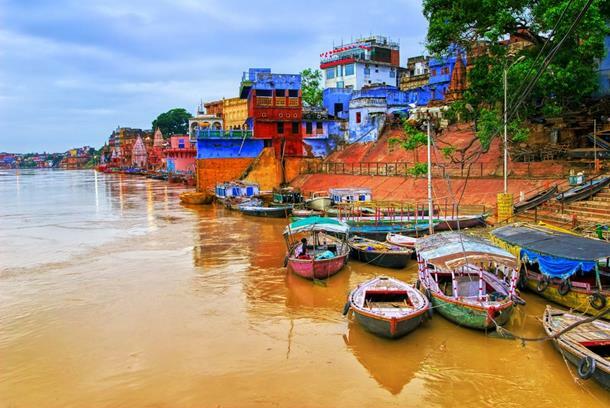 However, the past is still very much present, and there’s some enigmatic beauty in its chaos, which can be explored by taking a flight ticket down to Varanasi. 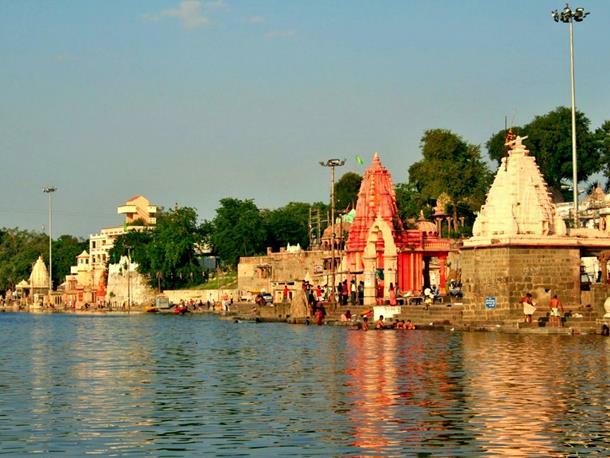 Meandering across the holy river Kshipra, Ujjain was once the political, cultural and literary centre around 600 BC. It was the capital of Avanti kingdom during the times of Mahabharata. Even today, Ujjain is considered as one of the most important pilgrim spots for Hindus as it plays host to the Simhasta Kumbh Mela that happens once in twelve years. It also has Mahakaleshwar Jyotirlinga temple and Sufi saint, Rumi’s tomb. Legend has it that the sweet nectar or ‘madhu’ that fell from the locks of Lord Shiva blessed the city, giving it its name ‘Madurai’. Much before Chennai professed its power over Tamil Nadu, Madurai had already won over many Tamil hearts for over two millenia. Mentions of Madurai trace back to 3rd century BC in scriptures written by Megasthenes, the Greek ambassador to India. Moreover, there is some archaeological evidence that trades between Rome and Madurai existed since 3rd century. Great explorers like Ibn Batuta and Marco Polo have also chronicled this ancient wonder. 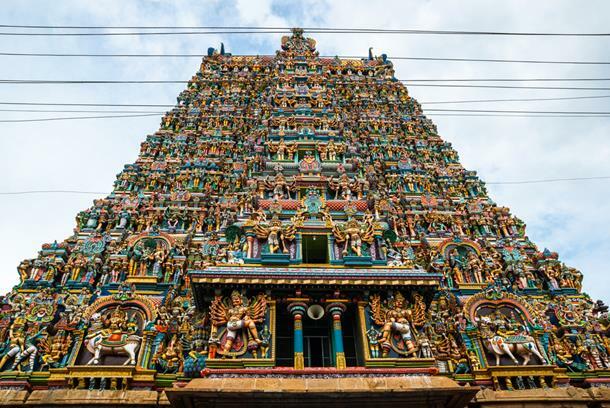 Madurai, also known as Athens of the East, is today most known for the Meenakshi Amman Temple. In a storm of modern madness, Delhi is scattered with love from a motley of great emperors like Akshoka, Prithviraj Chauhan, Muhammad bin Tughluq, and Babar. Believed to have derived its name from the Hindi word ‘dahleez’, meaning entrance, Dilli accepts every visitor from the bottom of its heart, even though it has seen the rise and fall of many empires since 6th century BC. 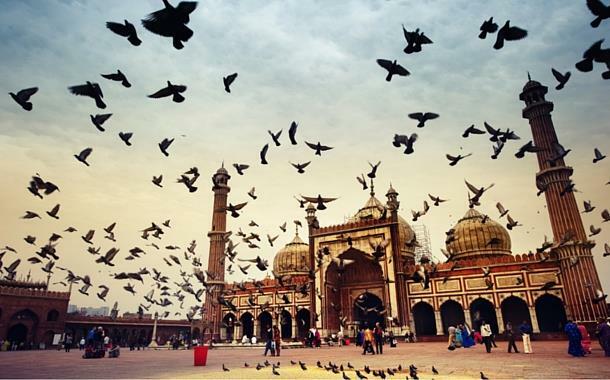 Today, Delhi is not just a city, it is a confetti of human emotions. Although the actual existence of Pushkar is not known, it is believed to have existed since Ramayana and Mahabharata. Legend of Pushkar’s creation has many myths associated with Lord Brahma. It also boasts of India’s only Brahma temple. Recorded history shows that Pushkar was a favourite of the Mughal rulers. It was later taken over by the Scindias after the eventual decline of the Mughal rule. 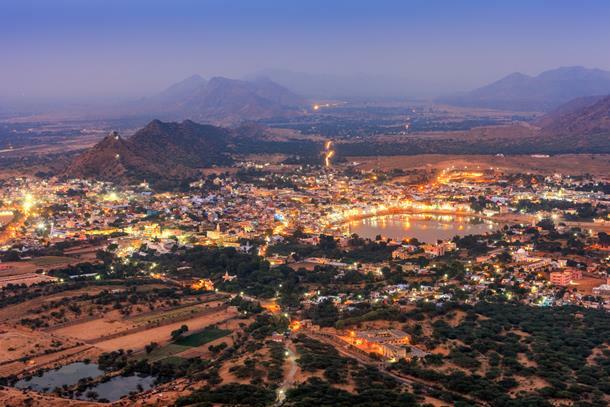 Today, Pushkar is highly visited by Israelis and is famous for its annual camel fair. From the rise and fall of India’s greatest empire of Cholas, Tanjore or Thanjavur has seen a lot of dynasties like Pandyas, Vijayanagar Empire, Madurai Nayaks, Thanjavur Nayaks and Marathas and the British Empire. It could be safe to assume that Tanjore has been on earth since 9th century. Today, Thanjavur is an important centre of religion, art, and architecture. 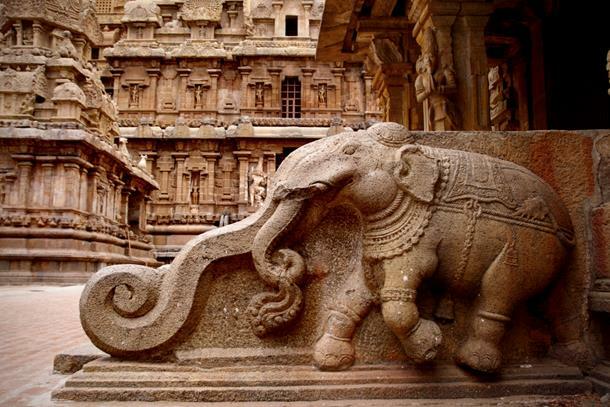 Most of the Great Living Chola Temples, which are UNESCO World Heritage Monuments, are located in and around here. Thriving along side Sarayu river, Ayodhya is the pious birthplace of Rama, and Ramayana mainly survives in its sacred premises. 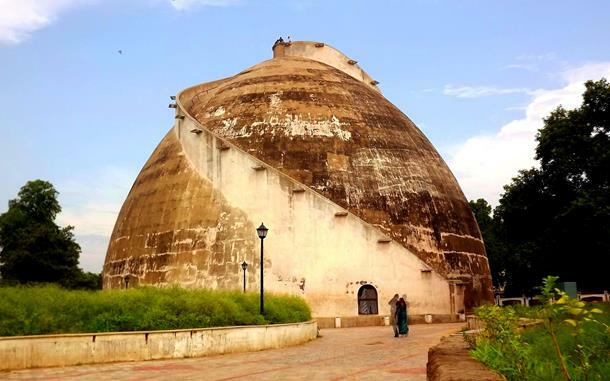 It was the erstwhile capital of the Kosala dynasty. Ayodhya holds significance for Hindus, Jains, Budhhists and Muslims. 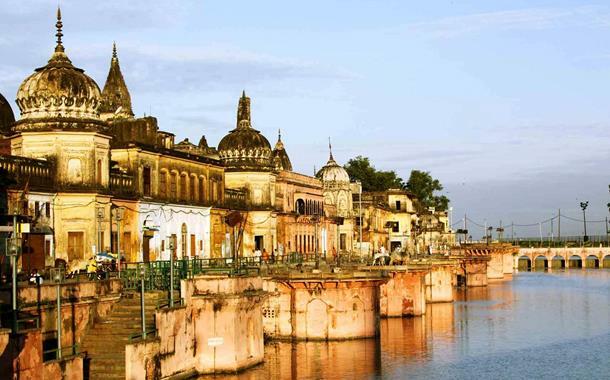 The existence of Ayodhya is traced back to 4th-5th centuries, although there hasn’t been an official date on records.